We don’t just stop at clothes. 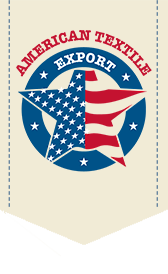 American Textile Export has all of the latest high quality accessories that you can order in massive, low-cost bundles. All accessories will be packed in sealed 25 LB polyweave bags to ensure their protection during shipping. All items are individually examined for stains, cracks or anything that might make them unusable.